Did you know that there is a smartphone involved in 23% of road accidents, which in Europe represents no less than 1.6M crashes, 500.000 injuries and 6.000 deaths yearly? 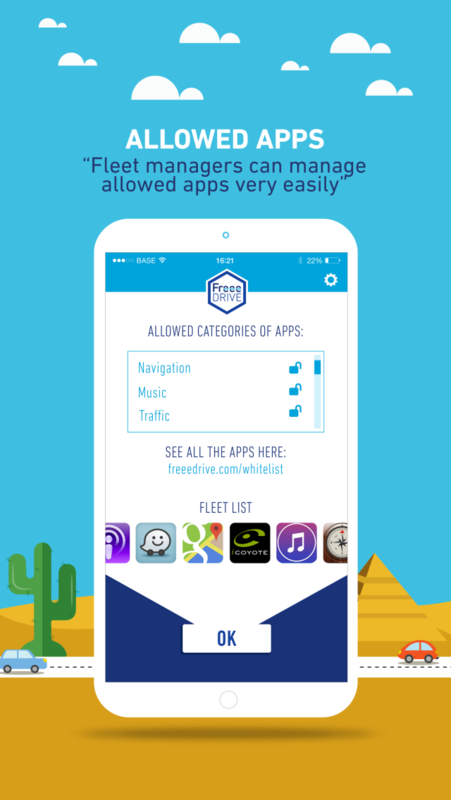 Freeedrive is a Belgian company that provides a B2B2C fleet safety solution, combining an application and a web interface (AppSaas). 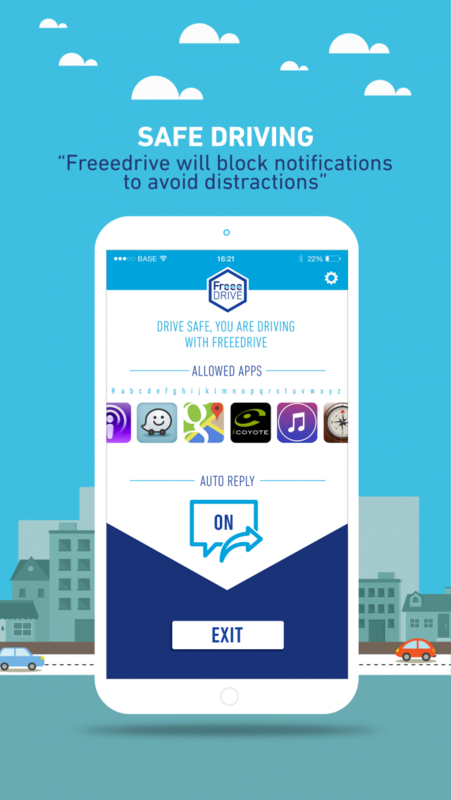 The application enables people to significantly reduce road accidents (and related costs) by tackling one of its root causes, texting while driving. 67% of people under 35 years old take out their phone when it vibrates, sounds or lightens up. It is this distraction and the consequence, eyes off the road for on average five seconds, that causes accidents to happen. At Freeedrive, we turned the problem, the smartphone, into the solution by developing an application that turns on automatically when one drives. From this point onward you can keep your mind focused on the road and drive safely. Did you know that there is a smartphone involved in 23% of road accidents, which in Europe represents no less than 1.6M crashes, 500.000 injuries and 6.000 deaths yearly? 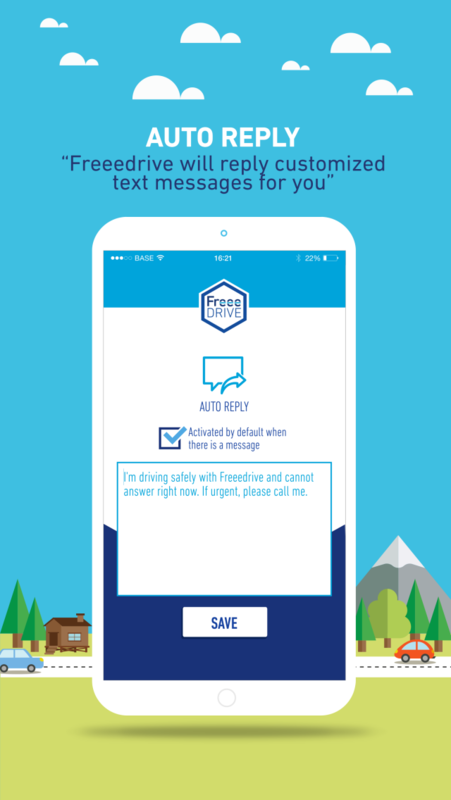 Freeedrive is a Belgian company that provides a B2B2C fleet safety solution, combining an application and a web interface (AppSaas). The application enables people to significantly reduce road accidents (and related costs) by tackling one of its root causes, texting while driving. Good use of the app is ensured by the web interface in which the fleet manager has an overview of the drivers and their safety score, as well as more general statistics about the fleet. 67% of people under 35 years old take out their phone when it vibrates, sounds or lightens up. It is this distraction and the consequence, eyes off the road for on average five seconds, that causes accidents to happen. 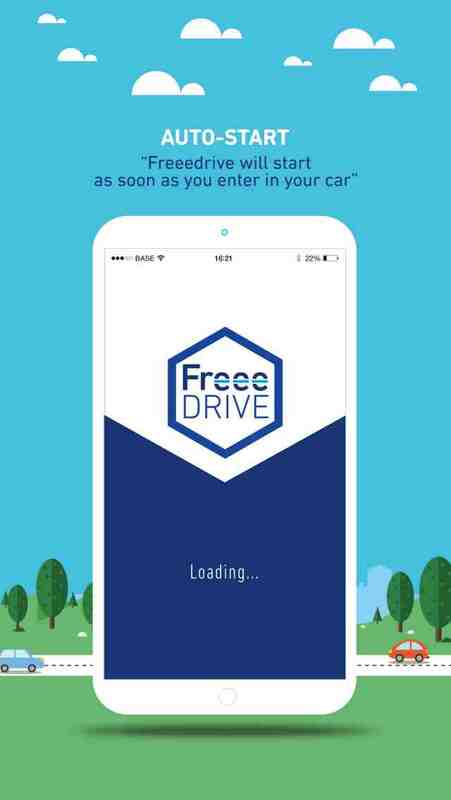 At Freeedrive, we turned the problem, the smartphone, into the solution by developing an application that turns on automatically when one drives. From this point onward you can keep your mind focused on the road and drive safely.